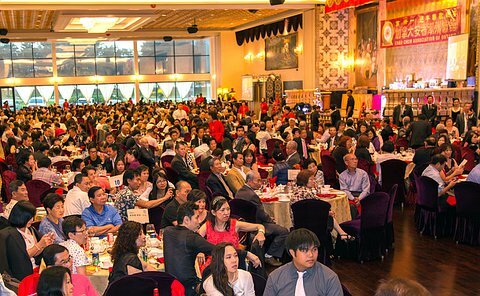 Toronto police officers joined 800 guests at the 31st anniversary dinner of the Chao Chow Association of Ontario. 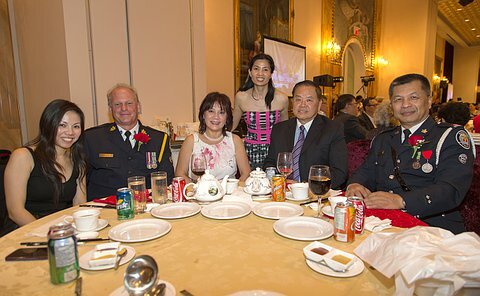 Superintendent Peter Yuen, representing Chief Bill Blair, was joined by Superintendent Bryce Evans, Auxiliary Staff Superintendent Ben Lau and Constables Bill Chan and Qian Yang representing the Toronto Police Service Chinese Community Consultative Committee at the event at the Premiere Ballroom & Convention Centre in Richmond Hill on August 3. 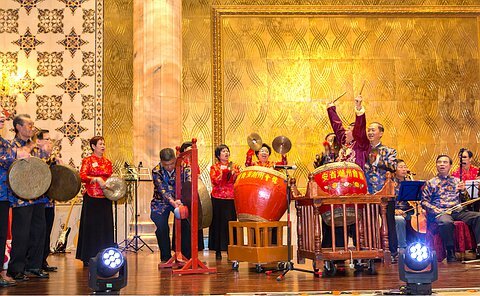 Officers and the Toronto Police Chinese Consultative Committee have been working closely with the association for decades. 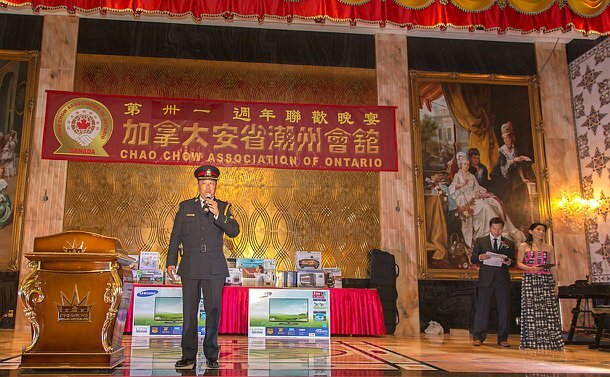 The Chao Chow Association of Ontario has strong grassroots programs in the community offering services for seniors and new immigrants as well as supporting charitable organizations. 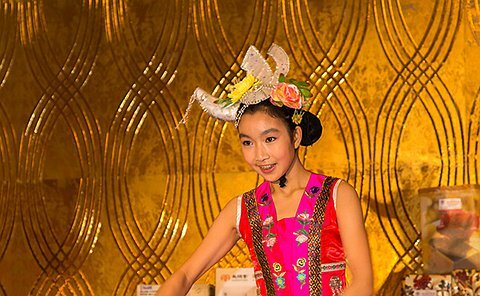 Yuen offered congratulations on behalf of the Service for the important community-building efforts undertaken by the association members in Greater Toronto for over three decades.